So you have decided to buy a yacht. Throughout the last century, a yacht is perhaps the greatest luxury item that anyone can buy. To be clear, the definition of a yacht for this purpose is a power or sail boat generally over 40-feet. While this length range varies depending on who you ask, the amount of fun you will have on board your new yacht is endless. Thinking of buying a yacht? 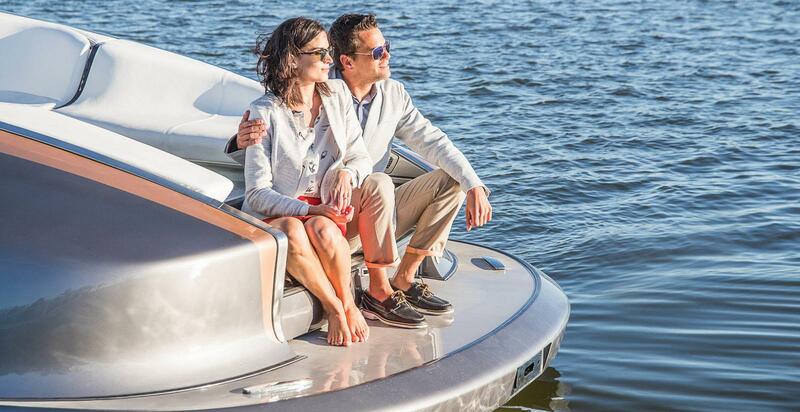 Yachts are probably among the top luxuries you can buy right now. It is considered by many as the ultimate status symbol since not anyone can afford it. But it can also be a source of profit, as many yacht owners charter their boats. And remember, staying safe on your boat or yacht should be of the utmost importance. When looking for yachts for sale, it is best to already have an idea what kind of yacht you want to buy. There is the express cruise, the flybridge, the motor yacht, the tri-deck yacht, and the sportfish, among others. Basically, the type of yacht you will buy should be determined by your need for it. Will you use it for long-range cruising or will you be using it for fishing? Know why you sre buying a yacht and it will make choosing what kind of yacht to buy easier. Naturally, you also have to consider the price of the yacht. But more than that, you also have to know the operating cost of maintaining a yacht. Initial costs that are not included in the yacht’s price tag include insurance and buy extra kits and accessories. 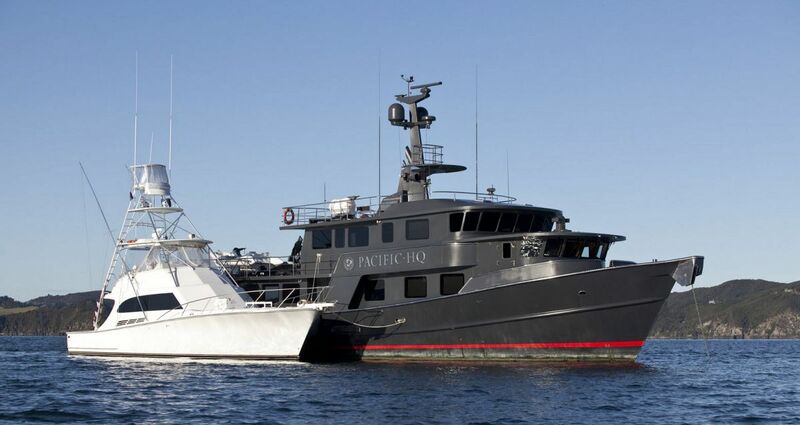 Smaller yachts are naturally cheaper, but choosing a bigger yacht may be more cost effective in the long run. Remember: everything about the yacht can be changed or improved. However, the size of the yacht will remain the same. It is advisable not to buy a yacht during your first visit. In fact, you should not buy the first yacht you see. You also need to test the yacht according to specific conditions, especially if you are buying a used boat. Always take the yacht out to sea before buying; it is idea if you can do this during your first day of looking for a yacht. This way, you will have a general idea of what to look and watch out for when canvassing. In general, you should enjoy the “feel” of being on the yacht during a sea trial; after all, this will most likely be how it would feel when you purchase. After the trial, have the boat hauled. A yacht that remains in water can be hiding a lot of red flags since there is a lot you will not see below the waterline. Aspects of the boat you need to look out for include the engine and its handling capabilities. Before making the purchase, it is also a good idea to hire a surveyor, especially when buying a yacht that’s 30 feet or larger. 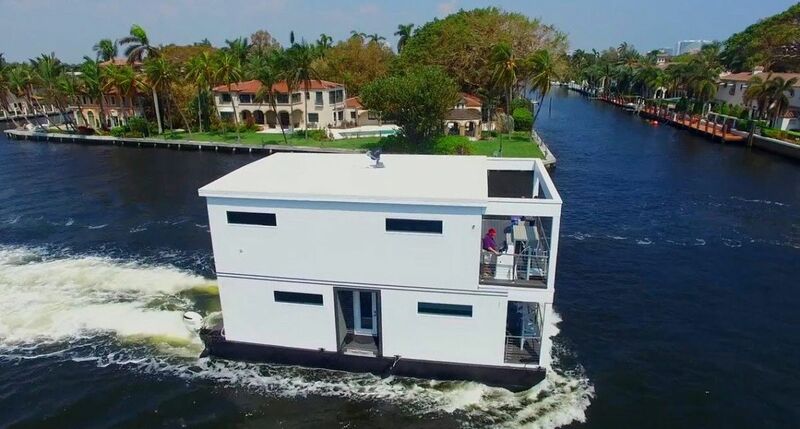 This way, you will know if the boat can be insured — and for how much. Insurance companies usually require a survey anyway. 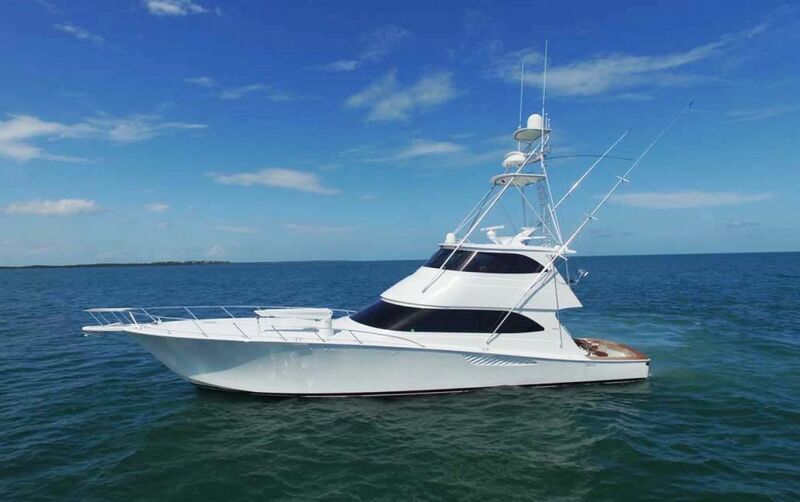 A survey can also give a more professional idea what to expect from the boat you are buying. There is nothing too little or too big when looking for yachts for sale. Consider and check every aspect of the purchase so you are sure you’re making the right decision.